And it goes without saying that you would do anything to get them better if they were injured or unwell. We know that, as caring pet parents, you value your pets’ health and ensure they are always well looked after. Unfortunately, the fact is that no matter how well you look after them, most pets will require veterinary treatment at some stage. Pets are naturally curious about everything around them and injuries commonly occur during everyday running, jumping or playing, especially in the early years. Many breeds are susceptible to hereditary and congenital conditions, which increases the likelihood of illness during their lifetime (excluding pre-existing conditions). The good news is that nowadays the medical treatment available to pets is pretty much on a par with what people receive and the likelihood of getting your cat or dog back to full health has never been better. The bad news is that for pets there is no Medicare and no safety net, and veterinary costs are rising. If there is a bill, you have to foot it…all of it, which can quickly amount to thousands of dollars. Pet insurance is a way to protect both you and your pet from unexpected vet bills. There is no need for them to suffer if veterinary care is too pricey, and no difficult decisions for you to make other than getting them the care they deserve. 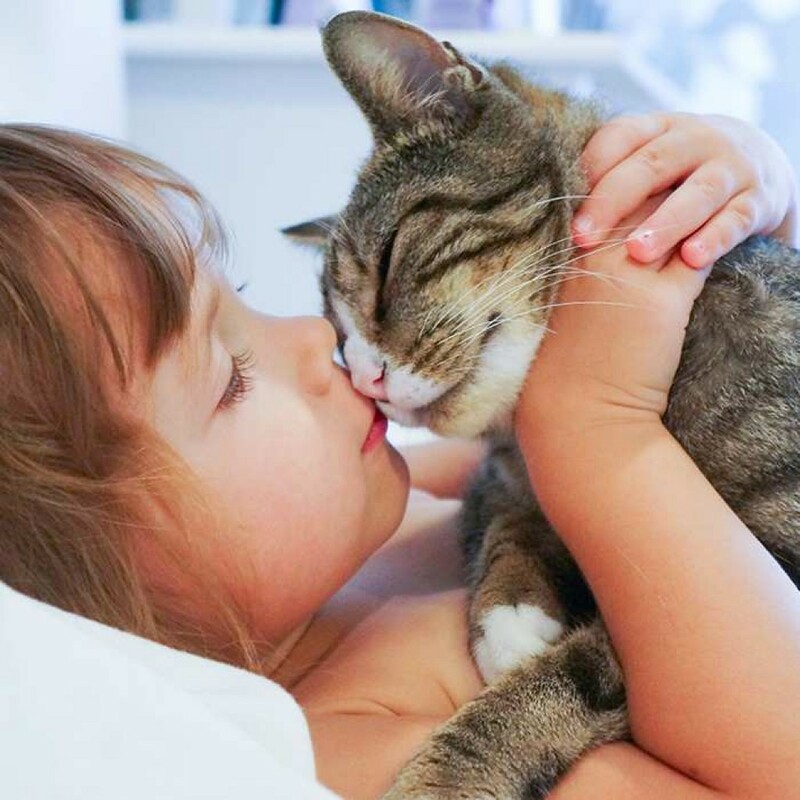 Bow Wow Meow offers a choice of pet insurance plans, which will cover your dog or cat for up to 80% of your eligible vet’s bills in case of accidental injury or illness. We even provide cover for routine care items such as vaccinations, and health checks. Most of all, our pet insurance will provide you with the security that you will never have to choose between money and the life of your pet! Our insurance plans have been designed to be able to suit you and your pet’s needs and are underwritten by Australia’s leading pet insurer. And you can rest easy knowing that you are covered by the #1 rated Pet Insurer on the independent Product Review site, and their winner of Best Pet Insurer for 2019. Pet insurance is a financial product that helps pet owners cover the risk of eligible veterinary expenses resulting from accident and illness conditions in their dogs and cats.  Pet insurance plans available in Australia cover anywhere from 60% to 100% of the vet bill (the majority cover 80%) and come with different inclusions, exclusions, excesses, annual benefit limits and sub-limits on certain conditions e.g. sub-limits on cruciate ligaments conditions. Many pet owners’ question whether they need to take out pet insurance for their dog or cat. With the cost of veterinary care outstripping inflation and advances in available treatments, vet care for an ill or injured pet can quickly add up to thousands of dollars, particularly if the condition is chronic and ongoing. Unless you have savings to cover this, it can be very difficult to find the money to pay for the care your cat or dog needs. We find that the value of pet insurance is often realised by pet owners after they are faced with a large vet bill, and unfortunately this is often too late. You should also be aware that any condition that arises before you take up pet insurance, or during the applicable waiting period is considered a pre-existing condition and will not be covered by pet insurance in the future. Accident Plus cover is the option to cover you for accidents or accident related emergencies. These policies cover harm or injury caused by accidents, such as: accidents involving burns, broken bones, snake bites, allergic reactions to insect bites or bites from other dogs or cats. It is important to be aware that this type of pet insurance cover is limited as you won’t be covered for all illnesses. However, we have added additional cover to this policy (that was not there before in our old Accident Only policy). Accident and Illness cover includes illnesses as well as accidents (as listed in the Accident Plus plan) and will provide you with a more wide-ranging cover. For Bow Wow Meow policies, this includes our Peace of Mind Plan & Ultimate Care Plans. Minor as well as major conditions are covered which would include anything from skin conditions and ear infections to cancer, diabetes, broken bones and hereditary conditions, along with chronic conditions11 which are covered for life (provided you renew your policy each year without any break, lapse or change in the level of Cover). Note that any pre-existing conditions are excluded. Bow Wow Meow now offers an Indoor Cat Policy. These are for cat owners who feel that they do not feel the need to pay additional premium to cover the additional risk normally associated with pets that go outside which is why certain conditions are excluded. This policy has an annual limit $5,000 per annum, a benefit rate of 80% with no excess and covers, consultation fees up to limit of $300 per annum, surgery, hospitalisation, outer and inner ear infections, poisoning, cancer diabetes, heart disease, gastrointestinal problems and other conditions listed in the PDS. Certain accidents such as cover for car accidents, burns, snake bites, allergic reaction to insect bites and bone fractures to name a few are excluded from the policy. This additional cover provides assistance with costs for routine items such as vaccinations and micro chipping. Bow Wow Meow offers this as an optional extra on any Accident and Illness policy. For details relating to this, please read more here.